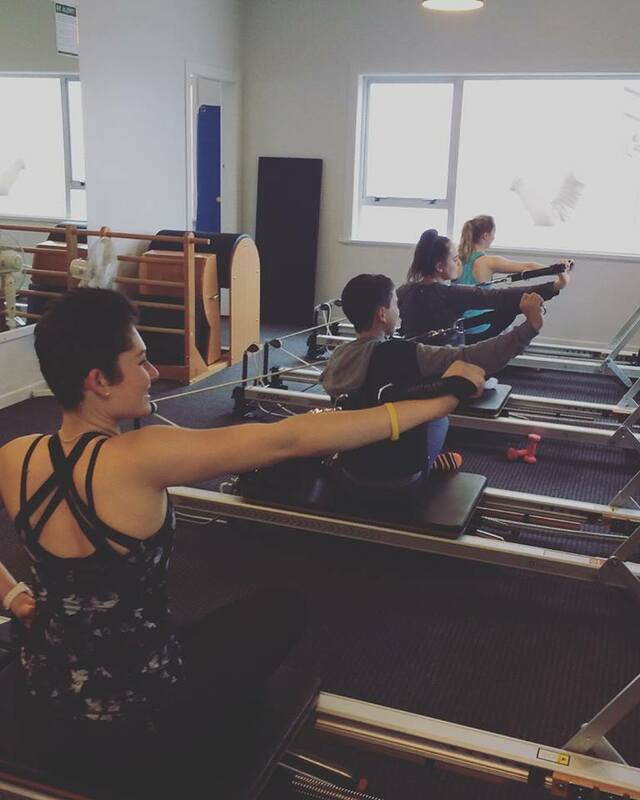 The Reformer Class has a maximum of five people per class performing the same exercises at the same time, providing a challenging workout! 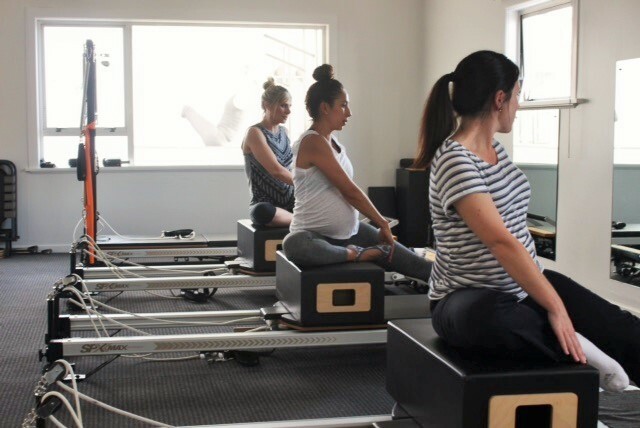 Have you own personal Pilates Instructor: this means that you will get 100% of the Instructor's attention! This allows you to learn with individualised modifications. Studio Groups: A progression from One on Ones. 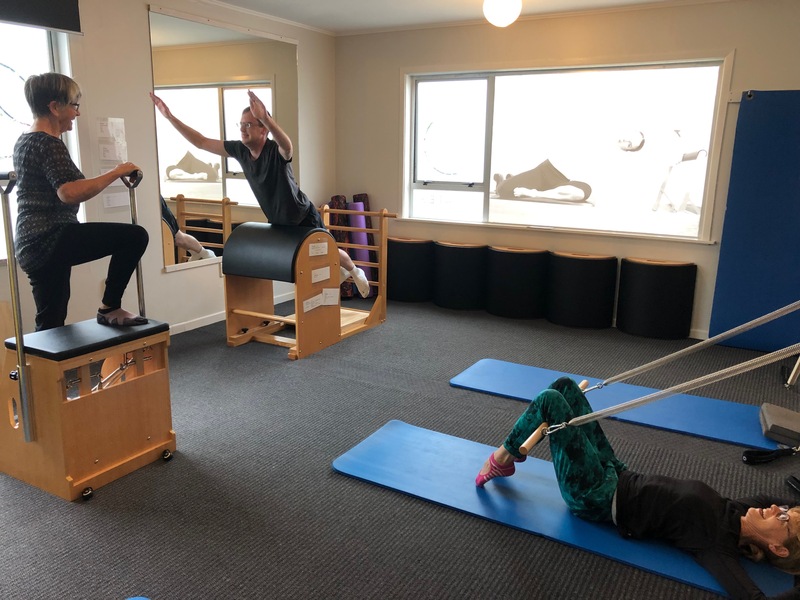 The people in the class share personal pilates instruction which means that you each can work on your own program with others who have similar goals. 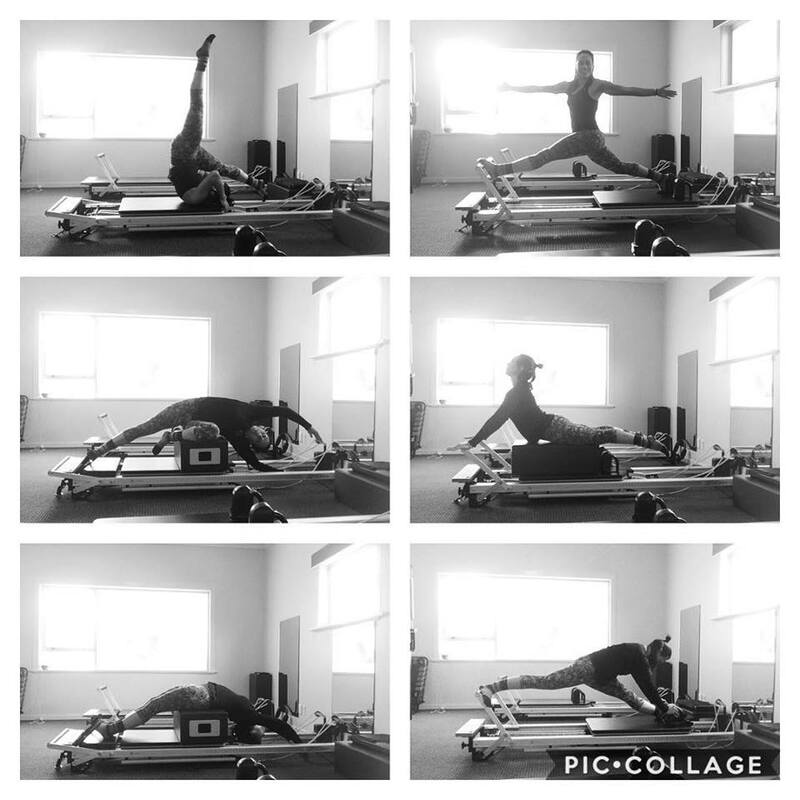 Pilates Studio Group classes are programmed specifically for groups of people with the same goals - over 65's, Pre & Post Natal, Sports Groups etc.